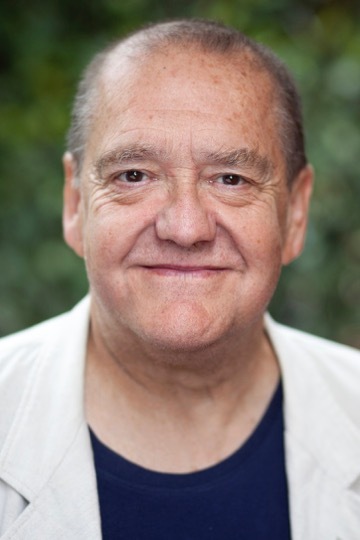 Opening tonight: the fantastic JOHN BRANWELL in THE WISDOM CLUB at Theatre Royal, Bury St. Edmunds playing 30 January – 9 February. Theatre Royal is premiering this funny, charming and genuinely thought provoking bold new play written by Danusia Iwaszko (A Labour of Love) and directed by the acclaimed Theatre Director Roger Haines (Calendar Girls, The Go-Between). 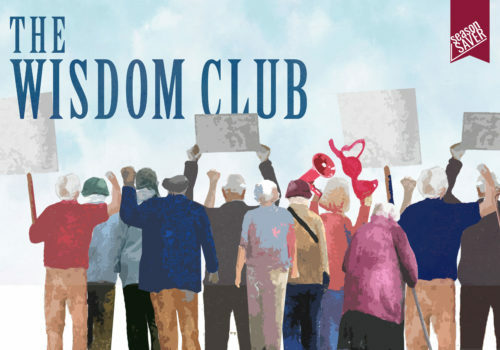 The Wisdom Club explores the real-life experiences of Britain’s ageing population from their humorous perspective. When Susanna tells her Mother she no longer wants her to look after the children, Megan can’t help but feel out of a job. If she’s not being a mother or a grandmother, then who and what is she? If retired Brewery worker, Lenny knew his retirement was going to be so long he would have started another career. Ex hospital worker Rani is on a mission; the friends need to protest and step out of the shadows. This is Grey power, not girl power. They’re old but they’re not dead yet!